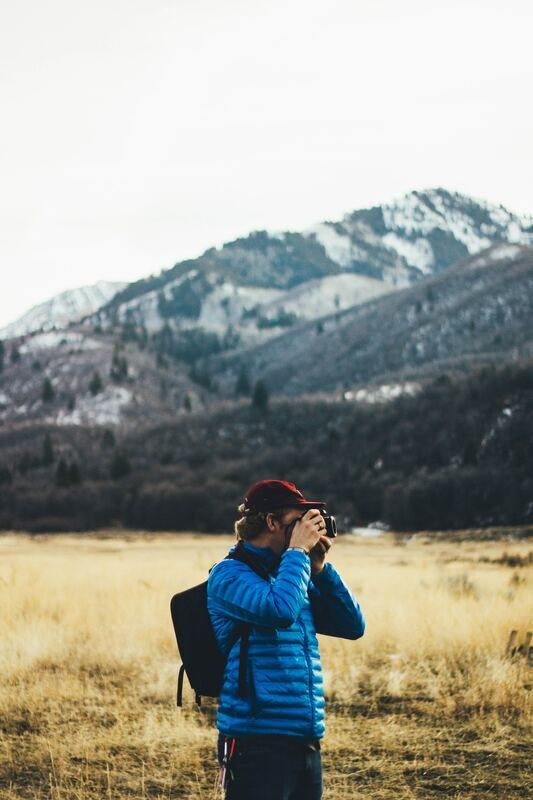 Whether you’re exploring the backcountry or a more urban setting, your down jacket is one of your most trusted pieces of gear. Most people who visit our Chicago stores either have a down jacket or are looking for a new one. We’ve jotted down some of the most commonly asked questions about how to wash down jackets and how to repair them if something goes wrong. Take a look here to see if your questions about down get answered. How often should I wash my down jacket or sleeping bag? The short answer: We recommend washing your jacket or sleeping bag at least once at the end of each season. The long answer: It’s interesting that because people don’t know how to wash down jackets, they sometimes assume that it doesn’t need to be done. Like any jacket, it depends on how often you use it and what sort of activities you are doing in it. 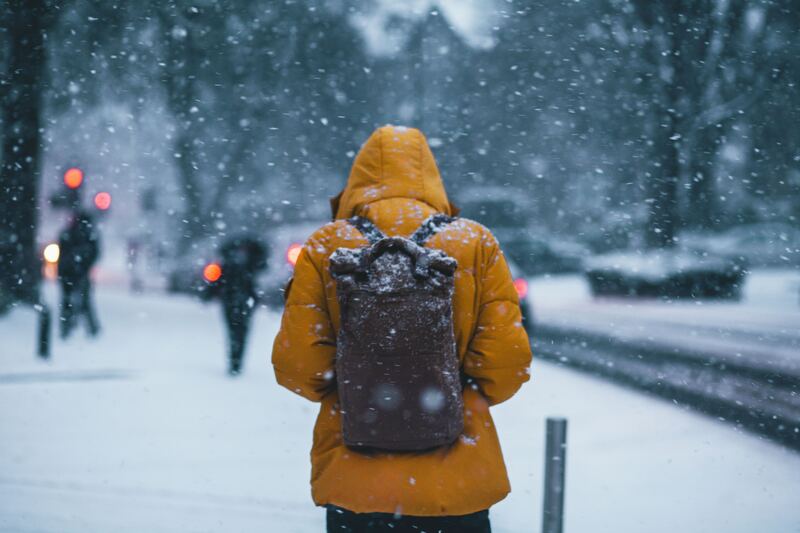 For instance, if you wear your puffy coat to wait for a bus or train, you won’t need to wash it as often as someone who loves to go cold-weather backpacking. If you’re putting your jacket through some rigorous adventure, you should wash it a few times in a season. Be advised that washing your jacket too often can strip the down of necessary oils and cause excess wear and tear. For sleeping bags, consider using a sleeping bag liner to keep dirt, grime, and sweat out of your bag. Washing the sleeping bag liner is much easier than washing a down sleeping bag. You can also wash the liner after every camping trip. How do I wash my down jacket or sleeping bag? The short answer: Always read the tag, but – in a word – gently. The long answer: As an outfitter, we strive to give the best advice on how to wash down jackets. However, without knowing how your down jacket or sleeping bag is constructed, we can only speak generally. The manufacturer will always give you the best advice for how to wash down jackets based on the specific materials and construction used. In general, hand wash or use a front-loading washer (or a washer without an agitator) with a mild soap or specially formulated down detergent, then tumble dry (probably several times) on the lowest heat setting. Adding tennis balls in the dryer helps the down to loft up, making your jacket or sleeping bag fluffier and warmer. Is down detergent really necessary? The short answer: If you love your down product, then yes. The long answer: Knowing how to wash down jackets is half the battle. The other half is using the right tools to do the job. Using a full-strength commercial detergent can strip oils from the down, causing it to lose loft – and, as a result, warmth and comfort. (Learn more about how down functions as an insulator.) Down-specific detergent, on the other hand, cleans the garment of excess oil and dirt while maintaining loft and breathability. Many times, down-specific detergent will help to revitalize a DWR (Durable Water Resistant) treatment on a jacket. This treatment helps moisture to bead up and roll off. Note that this is not the same as waterproofing, and it won’t keep you dry in any sort of sustained rainfall. Even synthetic insulation can be taken care of with products such as Nikwax’s Down Wash to give the jacket a longer life span. I’m losing feathers. What do I do? The short answer: Don’t pull them out. The long answer: Gently pull escaping feathers back into the jacket by pinching them through the inside of the material. It should go back in through the same hole it’s coming out. You can lightly massage the threads in the area to try to minimize the size of the hole that the down came through. Pulling the down out of the jacket makes the hole bigger, which releases more down, which makes the hole bigger, which releases more do— oh you get it. I’m losing a LOT of feathers! I’ve ripped my down product! What do I do?! The short answer: Patch it up or get it repaired. The long answer: Sewing doesn’t make a whole lot of sense because you’re fixing a hole with… more holes. Down doesn’t need a large opening to leak through, so even using the tiniest needle gauge is a bad move in this case. If possible, you should repair with nylon repair tape or fabric glue. If you use tape of any kind, be sure to cut the patch in a round shape that just covers the hole. Corners have a tendency to come unstuck. If you’re happy with your patchwork, that’s awesome! If not, you can probably contact the manufacturer to ask about a repair. Be advised that warranties usually cover only manufacturing defects, not normal wear and tear, so you may have to pay for a repair. How should I store my down jacket or sleeping bag? The short answer: Let it breathe. Hang it up. The long answer: Before you put it away for an extended period, make sure that the jacket or sleeping bag is completely dry. Preferably, you have just washed it for the end of the season. You should either hang it up in a closet, or keep it loosely packed in a bag. Don’t roll it or fold it tightly, and don’t cram it into its pocket or stuff sack – even if it’s technically possible to do so. These methods of storage can cause the down to lose loft, which will reduce the comfort and efficacy of your insulation.